Hi I am A.J. Hoge. Are you a low intermediate English learner? Does your speaking ever become slow and broken when you speak English? So that you can’t communicate normally. Have you ever felt foolish because you are not a strong, clear, fast English speaker. 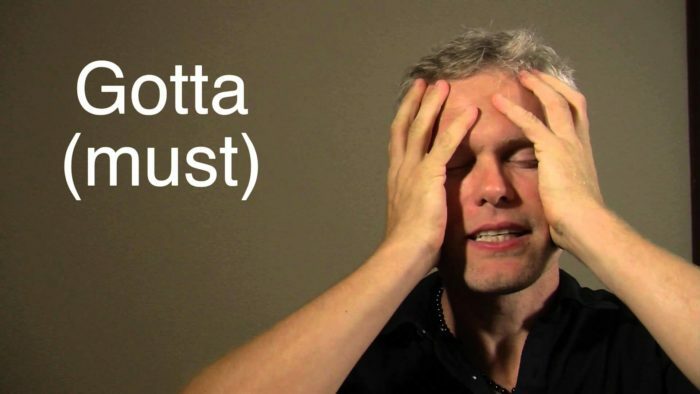 Do you know a lot of vocabulary and grammar and yet, it’s stil difficult for you to use it when you speak? Do you want to speak faster in English? How do you become a fast and fluent English speaker? 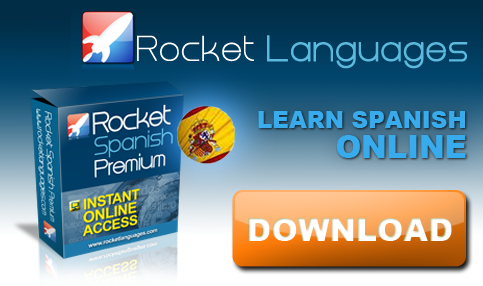 I created my Original Effortless English course for low intermediate speakers like you. To help you become more advanced and speak English more automatically, more quickly more easily. The original course trains you, to master the most common English vocabulary and grammar. You learn to understand quickly and speak quickly and naturally. 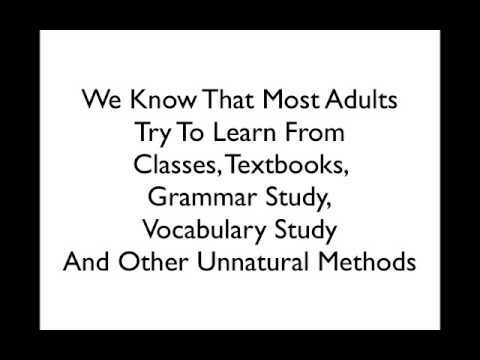 You learn to actually use the grammar and vocabulary. No more thinking about grammar rules. No more triying to translate all the time. 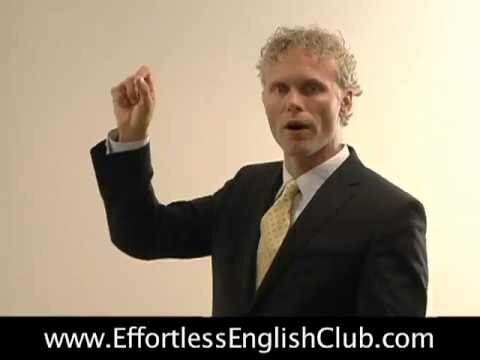 The Original Effortless English course helps you improve step by step. Here is a short list of what you are going to learn with this course. Fun, crazy stories that teach you to automatically feel English grammar. How to eliminate frustration and learn to enjoy English studying. How to remember vocabulary with your ears not by memorising. How to improve super quickly by relaxing and enjoying the lessons. How to use tiny daily improvements, to create big monthly improvements. How to increase your speaking speed using mini stories. How to find other people who are help you succeed in our member forum. The real reasons most people never speak excellent English and how you will be different. 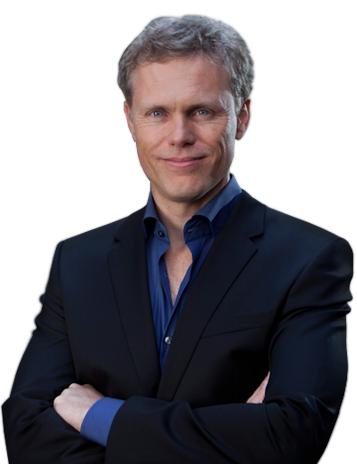 What successful, powerful English speakers do and how you can learn from them. Exactly how to listen to the lessons. How to use them to increase your learning speed. Why schools and classes are the worse places to learn English. You get over 35 full hours of digital audio. All audios are mp3 and you download them now from the internet. So now waiting for the mail. Ofcourse, you can easily put all audio lessons on your phone. You also get text quide for all the audios. Every munite of audio has text. So you are guarantee to understand everything. And as a bonus you get membership in our Effortless English Club forum. When you join the original Effortless English course now, you also join our members forum. Ask questions, get help and make new international friends. Welcome to the incredibly positive Effortless English community. Get the original course now and start immediately. Welcome to the original course. 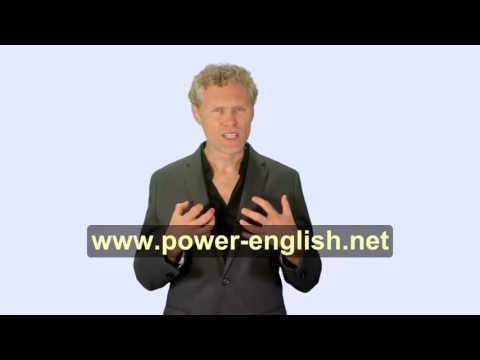 Click below button to get the Original Effortless English Course. Having an extremely strong Resume with high qualifications and good experience, and still not getting your preferred job? Tired of hearing the giggles from behind when speaking in your English class? Not being able to understand the NEWS on television, broadcasted in English language? The majority of ‘YES’ we will get in response to these questions proves the failure of many people to speak English. Yes! Even in this era where there are over 80 popular countries of the world having English as their official language. There are almost three hundred and thirty five million people all over the world who are native English speakers hence proving the immense popularity of this language. Currently, there are over one billion people who are actively learning English all over the world. The question that arises here is that how many of these 1 billion get successful in learning and speaking fluent English? Why is English speaking tough? Learning English might be an easier task with people getting command over it by practicing grammar, making sentences, learning vocabulary and even writing great essays. Speaking fluent English is a big hindrance for the new learners in getting the same English language skills as the native speakers have. Speaking English is very different than writing English, being a tough job because it needs confidence and practice. There are numerous uncountable books designed for this purpose, many videos have been made to make people learn how to speak but sadly, none of them has been successful. 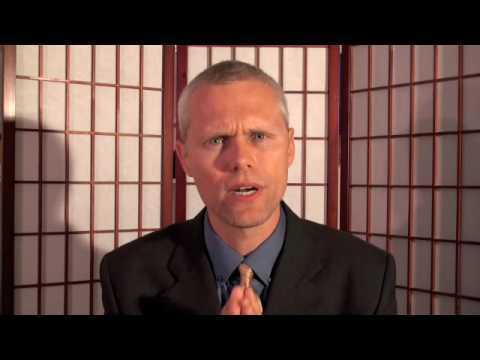 Original Effortless English Course-A savior. After researching about this issue for very long and finding the real causes of the failure, A. J. Hoge compiled a month long course, designed just to improve the English speaking skills till perfection. the name is Original Effortless English Course which is designed in such a way that it seems like an interactive session rather than a boring English class. How is the course different from other similar courses? The parts of the tutorial comprises of all the unique learning exercises, one has never done or seen before. The fun and crazy stories that entertain you and not only that, but makes you feel the emotions described too. The course lets the learner enjoy the study rather than just learn it.Vocabulary portions are not made to get them memorized but to understand the correct usage of them and get use to of using it in normal conversation too. 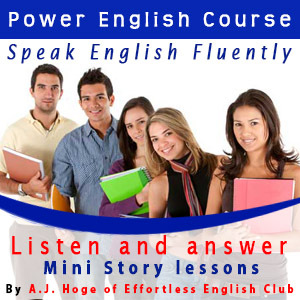 In order to increase the speed of speaking the portion of mini stories is included in the course which simultaneously creates interest in the learner too. Download a free sample lessons of the original course! You can download free English listening (mp3+pdf) lessons for the original Effortless English course. Just share it with below buttons to unlock the download link. This is not just a monotonous course with a long list of topics being delivered as a lecture but a complete guide which designs a complete schedule for a month for you and let you bring small changes on daily basis and end up with a big transformation after the month. There is a section about the famous speakers having an awesome command over the language who will give some important advices and share their experiences to make you learn from them. Another additional feature of this course is the interacting club where one can talk, discuss things, and solve their problems with other learners. 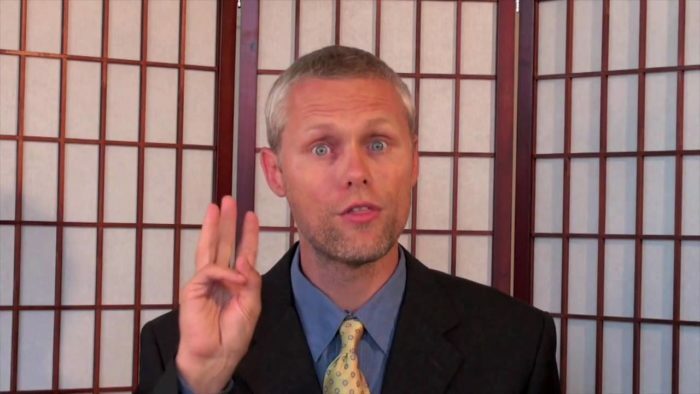 There is also a free membership opportunity for all those who subscribe for the lessons. 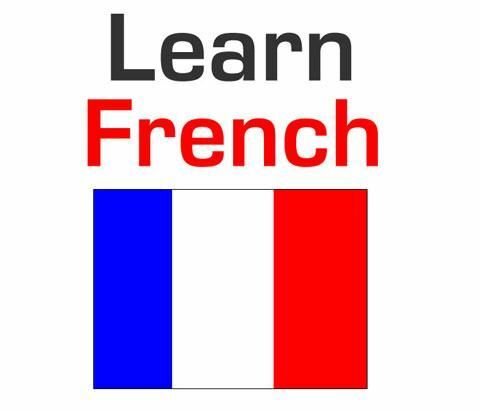 Basically the course is comprised of thirty five full hours of audio which are in mp3 format. The videos can be directly downloaded from the internet. To enable best understanding of the lessons, a guide in the form of text is also given along with the audio lessons. This will improve the listening as well reading skill letting the learner understand the language rather than just learning it. There can be no better opportunity than this to get your English speaking skills improved like never before. There are a number of people who got the fluency and speed which they had always dreamt of by taking this course. 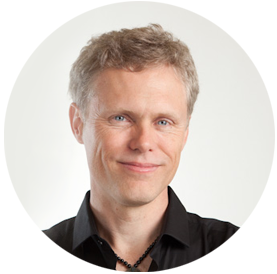 The course is designed by a highly experienced English teacher who has recorded these lectures and have benefitted four million plus people all over the world. Such a course which has all the unique and promising features is obviously worth a try. 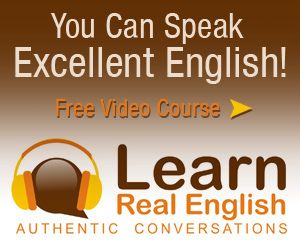 Click below button to buy the Original Effortless English Course now! This is what I want ! We should to change the schools language teaching in the whole world! On my mind. Thank you very very much for your constructive lesson! Hi Cecília, thanks for sharing your comment with us. i wanna fluent english but unable to speak because i am not understanding any way to make spoken sentence day to day life. Hi Musa, in order to understand real spoken English, you should listen a lot with reputation. You can make listening and speaking practice with Effortless English lessons. I’m very happy when I found this course! I will try my best with this. Hello Khin Cho, Effortless English course will help you to improve your speaking. Good luck. What is the study system and how long will I practice the language after the end of the period? Hi mostafa, there are a few lessons in every part whiting the Efforltess English course. You should listen each mp3 audio lesson everyday. You had better to read pdf text of the lessons while you are listening. The most important lessons are the mini stories. Try to answer every question loudly. End of the period you will be more confident at speaking English. Of course you will learn lots of new vocabulary and listening English comprehensive will be much more better.